Many of you know Kellee Bigelow. Kellee is married to the love of her life, Andy, is a wonderful daughter, granddaughter, sister, aunt, stepmother and good friend to many. As a teenager Kellee was diagnosed with Type 1 Juvenile Diabetes. Her life drastically changed overnight. She lives on a strict schedule of diets, blood draws and injections. Within the last 4 years, Kellee’s health has declined rapidly. She has had an ankle fusion surgery, 4 eye surgeries, neuropathy in her legs and feet, gastroparisis , and various life-threatening conditions. In spite of these challenges, Kellee has remained strong and keeps a positive attitude. 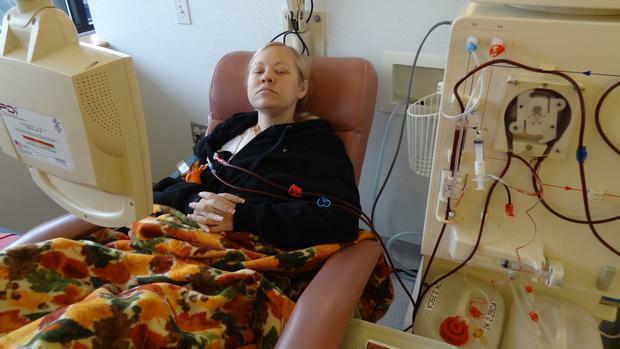 Unfortunately Kellee is now on dialysis and is in end stage renal failure. Her doctors at the University of Utah Medical Center have told her that she is in need of a life-saving kidney/pancreas transplant. Even with insurance, there are many expenses associated with a transplant that must be paid out of pocket. Some of these are co-pays and deductibles, and Kellee will be on a lifetime of anti-rejection medications (medication co-pay alone is over $1,000 each month). This puts us up against a challenge we cannot meet alone and your help and support is needed. Funding this surgery is a monumental task, as there are many uninsured transplant-related costs. 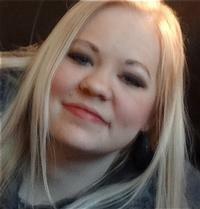 To help with these expenses, Kellee has applied to receive assistance from the HelpHOPELive Southwest Kidney/Pancreas Transplant Regional Restricted Fund. HelpHOPELive (formerly NTAF) is a nonprofit organization that has been assisting the transplant and catastrophic injury communities for nearly 30 years. All contributions are tax deductible, the property of HelpHOPELive, and are administered by HelpHOPELive for transplant-related expenses only. Please consider making a contribution. On behalf of Kellee and our family, we thank you for your kindness, generosity and support. We have great news! Kellee received the gift of life – a kidney and pancreas transplant on Sunday, July 13. She is improving daily. Thank you to everyone who has supported us along this journey. I’ve been on the active list for the transplant for almost 5 months now. I continue to do dialysis 3 times a week and I’m working hard to stay healthy so I will be in the best possible condition I can be in when it’s time for the transplant. Thanks again to everyone for their love and support. You’ve been wonderful! Thank you to all who made the boutique such a success. The love and support of everyone is overwhelming. I wish you all the most wonderful holiday season and look forward to good things in the coming year. Santa, Photo Booth, Face Painting, Hot Chocolate Stand, Silent Auction. Gifts for everyone on your holiday list… Hundreds of items to choose from. Huge variety. November 16th. 10 am to 6 pm in the Husten event room. Free admission. Hot chocolate stand and more holiday fun. More details to come. Kellee, I wish you and your family the very best this holiday season. You are in my prayers and I know you're going to get through this tough time with all the love and support you have around you! You're an amazing person!